If they aren’t already, Sheffield-based Drenge are a band that should be on your radar. The trio from Castleton, Derbyshire, have been gaining a significant amount of traction over the past 3 years since the release of their self-titled debut: a raw, grunge filled masterpiece Cobain himself would be proud of. They’re now heading out on tour again, as part of the NME awards tour alongside Bloc Party, RAT BOY and MC Bugzy Malone, and in support of their second record ‘Undertow’, a more polished, but still savage sophomore statement. Ahead of the tour, which starts in Cardiff this Friday, the 29th of January, I had the opportunity to speak with vocalist/guitarist Eoin Loveless about changes to Drenge’s music going forward. The addition of bassist Rob Graham, a long time friend and figure in their career, has allowed the Drenge sound to progress from a monstrous duo to a mammoth trio. This is something Eoin felt necessary: “It’s not really a band if there’s only two people in it…if there’s one person playing on a stage, then it’s just them playing music, if there’s two people playing music then it’s just two people playing with each other. But if there’s three, you need to start lending your hearing around the room a bit more. That’s where I think the traits of a band, like listening and being aware of what’s going on around you musically, that’s when those skills tend to get tested”. ‘Undertow’ is a cleaner effort, for lack of a better word. While their self-titled debut saw a new dawning for grunge/punk, 2015’s ‘Undertow’ built upon this, seeing the sound become more monstrous and, at times, sinister. In terms of contextualising the second record, Eoin came up with a rather pleasing metaphor. “Think of the first record like a car, and then the second record like a polished car…the next car/album will have…hydraulics…” Though there are currently no plans for the follow-up to ‘Undertow’ as of yet, they’re definitely on the horizon. Many thanks to Ian for arranging this interview for us. ‘Undertow’, Drenge’s second album, is out now via Infectious Records; for more on the Sheffield group on TGTF, head here. Catch them on the NME Awards Tour starting this Friday through mid-February. 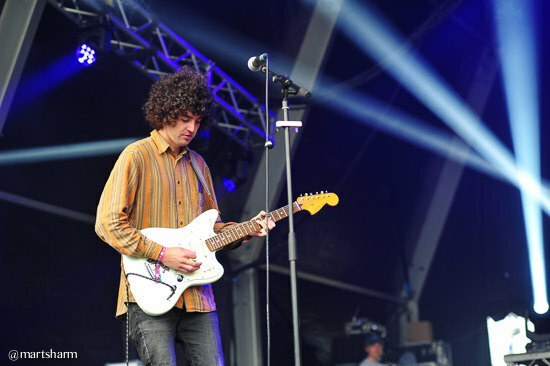 The NME Awards Tour 2016 has announced alt-rock quartet Bloc Party as its headline act, with support from Sheffield rock duo Drenge, hip-hop punk artist Rat Boy and Manchester grime musician Bugzy Malone. Bloc Party last played the NME Awards Tour as newcomers to the scene way back in 2005. 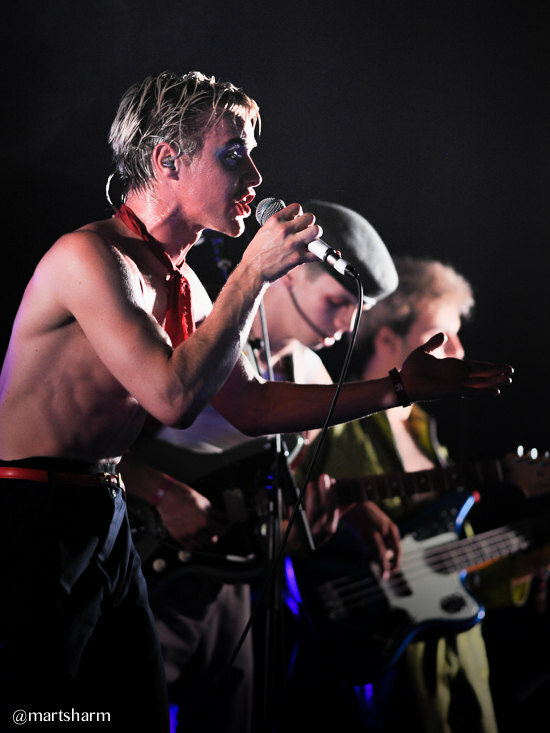 Their new LP ‘Hymns’ is due for release on the day the tour begins, and they will be performing some of the new songs live for the very first time at these shows. As we saw in 2015, the city of Austin, Texas is once again a primary sponsor of the NME Awards Tour 2016. In addition, all tickets will include a 50p donation to the Teenage Cancer Trust. Tickets for the following shows will be available for general sale this Friday, the 6th of November 2015. Sheffield rock duo Drenge have just announced their first live shows of 2015, leading into their NME Awards Show appearance in London next February. Tickets for the following shows, including headline dates in Leeds and Manchester, are available now. 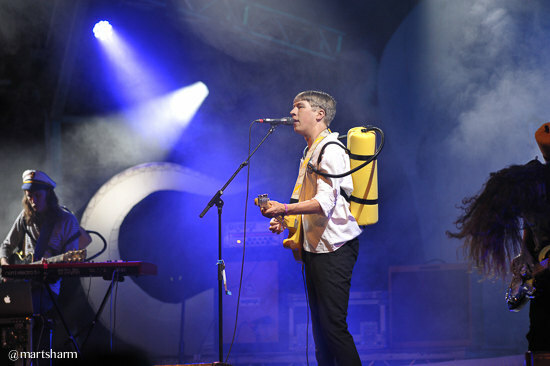 Drenge released their self-titled debut album in August 2013. You can read Martin’s Bands to Watch feature on them right here. Wherever you will be hanging your hat this weekend, whether you’re joining the sheep at Worthy Farm or you’ve got your feet up in front of the telly, us here at TGTF will have you covered when it comes to Glastonbury 2014. The dedicated people they are, the folks at the BBC will be working all hours during the festival and feeding us live coverage as it becomes available. What does this mean for you? We’ll be passing along all the best bits to you, our faithful readers. Time for a bit of moshing, you say? Then you’re ready for this live video of hard rocking duo Drenge performing ‘Bloodsports’ for an up fer it crowd at the John Peel Stage earlier. It lasts less than 2 and a half minutes, but I don’t the Beeb will mind if you queue it up several times in a row, would they? For more of the BBC’s Glastonbury coverage online, head this way. 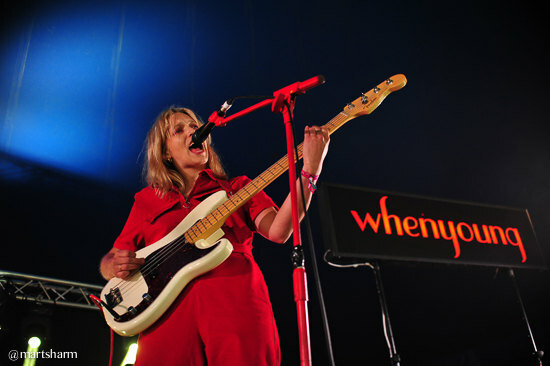 Stay tuned for more videos from Glasto 2014 right here on TGTF.